When spam causes headaches for your organisation, an email filtering service from Orbital helps easily eliminate spam and other unwanted email from your network. 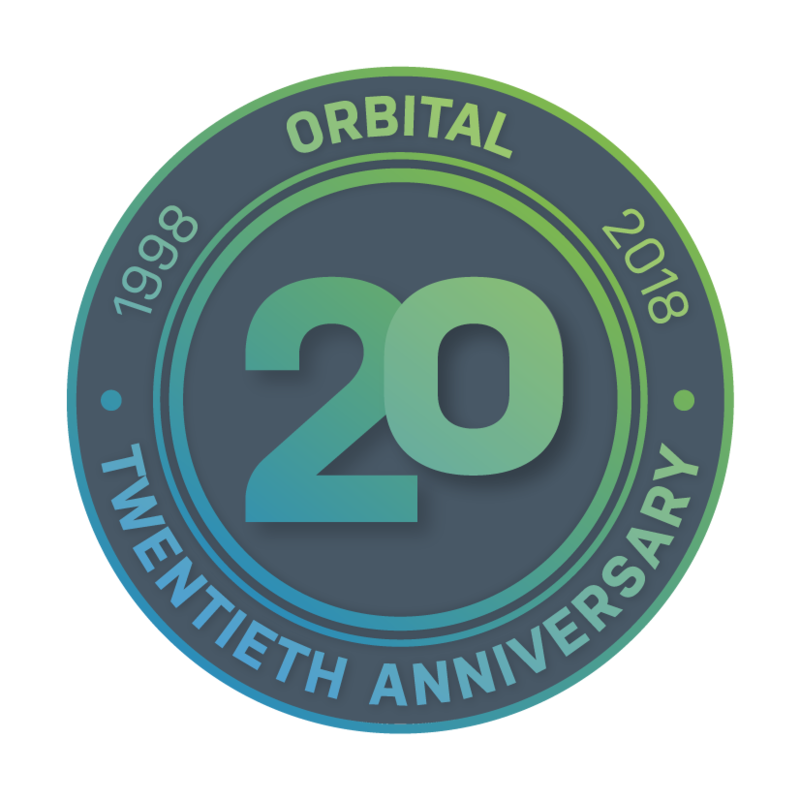 Orbital not only protects your network from known risks and advanced threats but provides an email filtering service; applying security controls to all email flowing into the organisation. The service also minimises spam disruption and better protects your business from email-based threats. Network administrators face major challenges with the growing amount of spam. By consuming bandwidth, slowing system performance and increasing security concerns, spam causes significant losses not only in costs but productivity and business opportunity. Orbital offers two types of filtering to ensure that no malicious email enters your organisation. We recognise that no filtering system is perfect and some email will get caught in error and this is why Orbital give you full access to all quarantined emails, as well as the ability to blacklist certain senders by domain names.